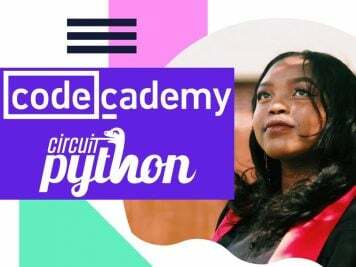 Python on microcontrollers newsletter – sign up today #python #circuitpython #microcontrollers « Adafruit Industries – Makers, hackers, artists, designers and engineers! 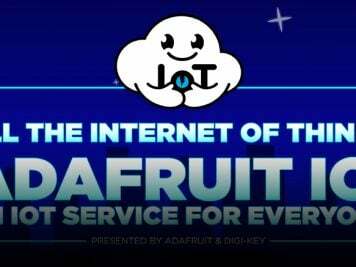 Catch the weekly news on Python for Microcontrollers with adafruitdaily.com. This ad-free, spam-free weekly e-mail is filled with all the Python news that you may have missed, all in one place! This will include Python happenings worldwide – you get a summary of all the news! Subscribe to ensure you get the news from this week, next week, every week. Your data will not be sold, cancel anytime without any guilt messages. Easy-peasy!